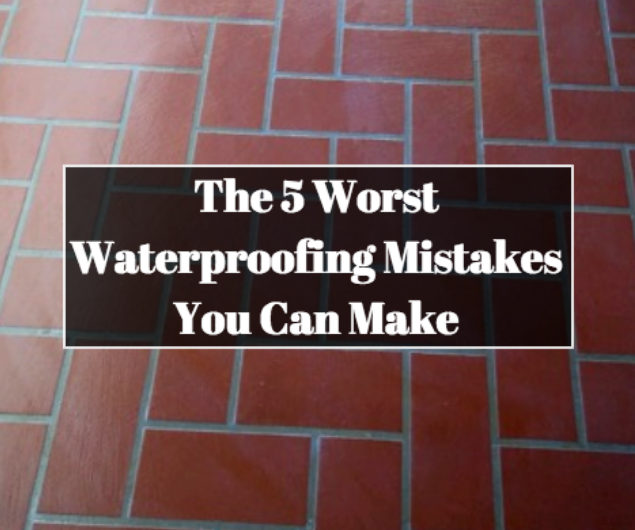 When looking for basement or roof waterproofing services, make sure you don’t make these 5 common waterproofing mistakes. Read on to make sure you don’t fall victim to these mistakes too! 1.Ignoring the signs of waterdamadge like moisture in the air. 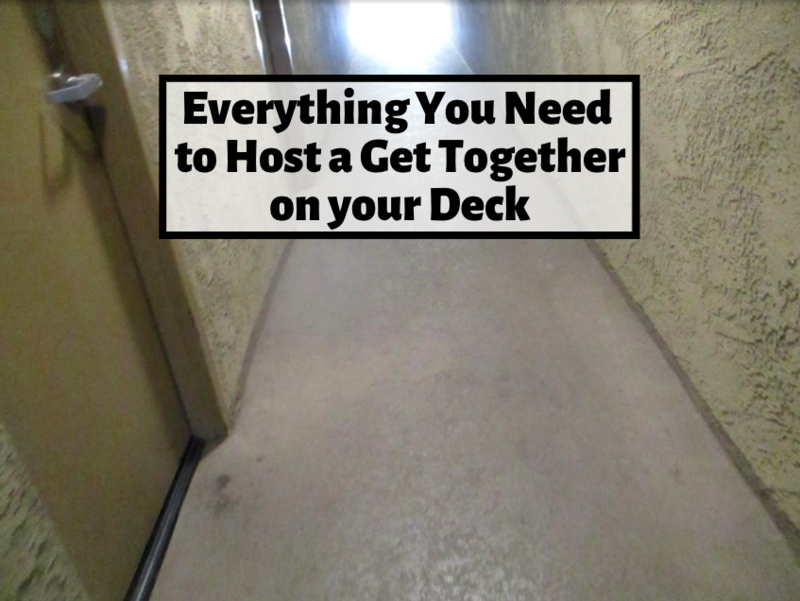 Often times, when you go into a room or basement with some sort of water damage, you can smell it before you see it. If there a musky or damp smell in the air, don’t ignore it, because it means there is a leak somewhere that is doing damage to your home. 2. DIY. Did you know that 20% of all home insurance claims are related to water damage? 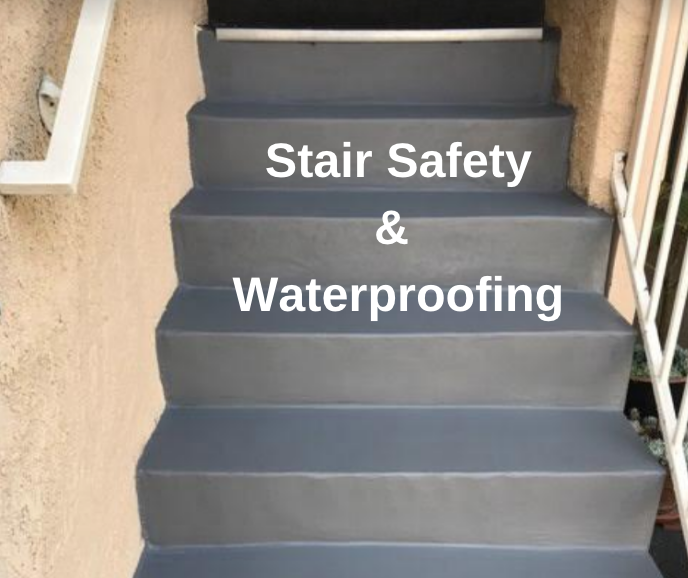 You might be tempted to fix the problem yourself, but waterproofing can often be a tricky business that requires more than just waterproof paint. Waterproof paint can withstand up to 12 pounds of pressure per square inch. 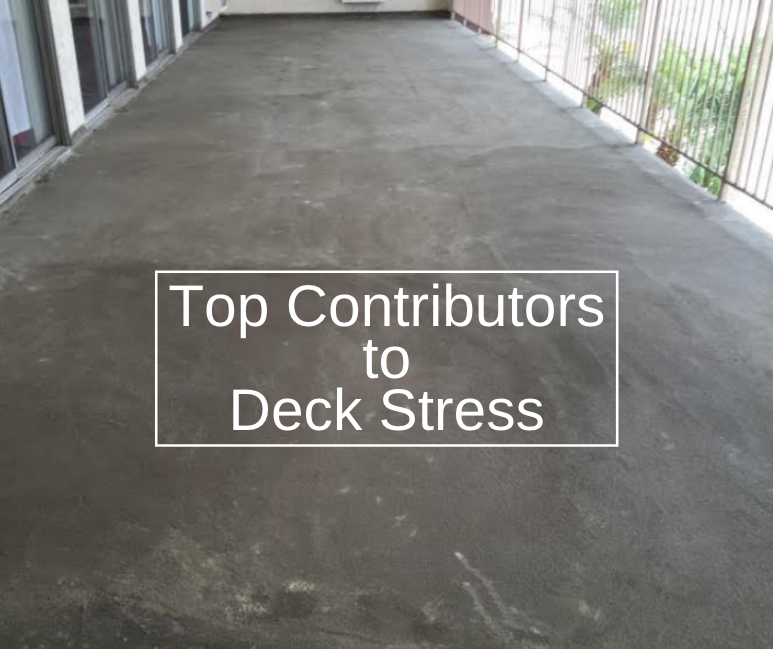 Which may seem like a lot, however, the paint simply acts as a coating and does not actually penetrate the walls deeply enough to provide any long lasting waterproofing. 3. Choosing the wrong people to work on your home. Not all contractors as the same. 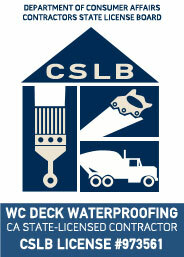 Additionally, not all homes and waterproofing systems are the same either. Due to the subtleties of home waterproofing, it’s important you choose a contractor that specializes in waterproofing for the best results. 4. Buying a cheap “fix” and having to invest more money in the long run. Waterproofing can sometimes scare homeowners because they think it can be too expensive. The end result is that they will try a cheap and quick fix in order to prevent having to spend more money. The problem with this however is that these “fixes” do not actually get to the heart of the matter. Investing in your home now will ensure saving money in the long run. 5. Not sloping the soil outside and along the side of the house away. When there is a lack of sloping, it makes your house more susceptible to leaks from water outside of your home. Immediate soil outside the foundation is less dense because soil that is filled back in around the foundation cannot be packed tightly as it will cause the foundation to cave in. Additionally, a warm basement will radiate heat into the soil around the foundation making the soil immediately next to the foundation more spongy leading to water being soaked up faster.